So how does the Sirius web portal prevent this kind of attack? Sirius sanitizes every single user input for malicious code. This means that all points within Sirius which might be vulnerable to these kinds of injection attacks are secured. This is just one of a long list of protections that the Sirius web portal offers. We will cover more here in the future. 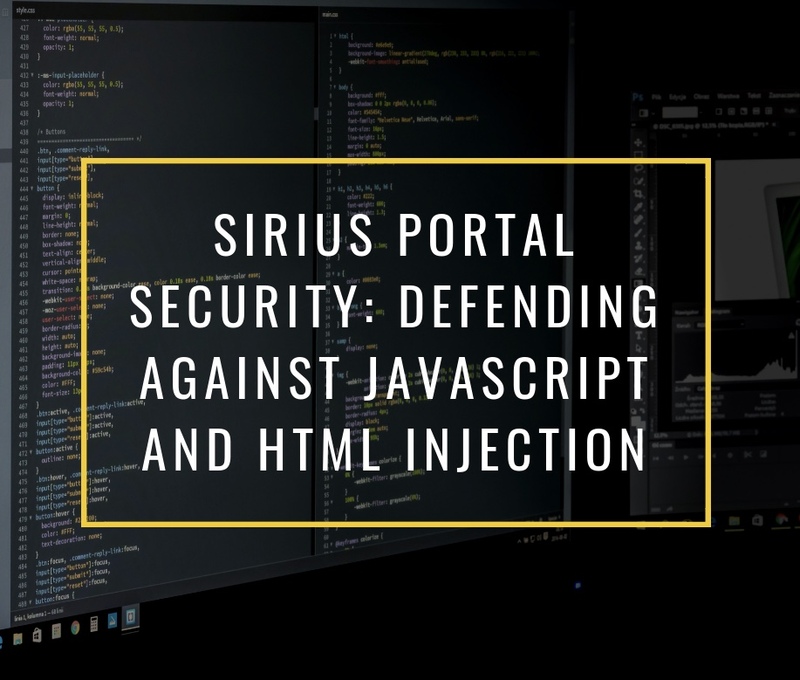 If you are serious about your web portal security, and would like to learn more about what Sirius can do you for, contact us now by calling 0118 971 1180 or by clicking here.